As part of BP, Castrol is widely acknowledged as the world’s leading specialist provider of Lubricant solutions. Although best known for our expertise in developing lubricants for cars and bikes, we also produce lubricants that directly affect our daily lives in other ways such as in gas and electricity production, transport industries, construction, earth moving vehicles and the marine and industrial sector in general. In today’s competitive Mining market BP/Castrol have taken the position that a major source of incremental value for us is in the delivery of technical and operational support associated with lubrication selection, application, management and handling. The Auto Lubes and AIME mining sales team have recently formed “one mining team” to target this large growth sector in Australia. 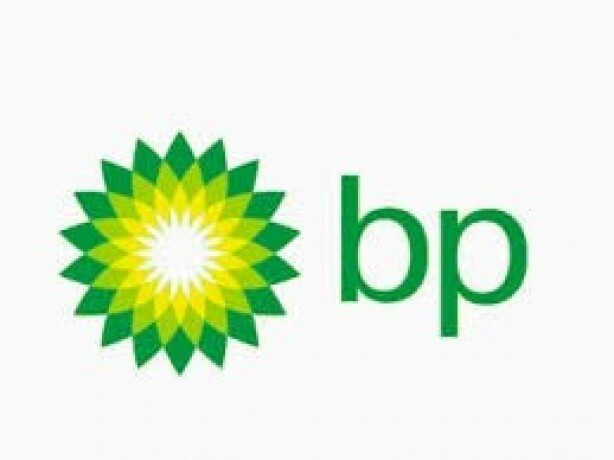 This is an exciting 2 year contract role with BP! The role will require fly in and fly out work into the Pilbara region on a Monday to Friday basis. To be successful in the Optival Lubrication Specialist role, you will bring significant technical experience in either lubricants or have a strong background in mining maintenance. Self-motivated and enthusiastic – able to work remotely, independently as well as part of a team. Customer focused with commercial experience of balancing customer requirements with operational costs. Excellent verbal and written communication skills including report writing skills – the ability to influence internal and external customers. This role involves FIFO work. Technical Lubricants experience would be highly advantageous. BP Lubricants is a world-leading manufacturer, distributor and marketer of premium lubricating oils and greases. As a proud member of the BP group, our global reach extends into 44 countries and we market our products in over 75. It’s a complex operation of many moving parts – made possible by a close-knit network of over 7,000 talented employees across eleven different functions. Among us, you’ll find engineers and technologists. Business managers and analysts. We work in offices, in labs, by the race track and on the shop floor. We’re creators, innovators, thinkers and networkers. Graduates, parents, leaders and experts. We share ideas from every background and support every bold ambition. And we benefit from our combined experience, from every walk of life. Together, we’re keeping the world moving. So we’re immensely proud of what we do.